Cyrus, the leader of the most powerful gang in New York City, the Gramercy Riffs, calls a midnight summit for all the area gangs, with all asked to send nine unarmed representatives for the conclave. 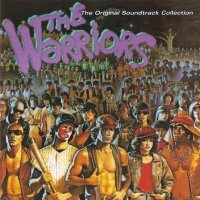 A gang called The Warriors are blamed for causing gang violence at theaters, but now it looks as highly stylized and pulpy as Hill intended. The plot finds a New York gang having to cross the territory of rivals in order to get to their own 'hood. And so The Warriors begin their long journey from the Bronx back to Coney Island. The second-in-command, Swan, takes charge, though the hot-headed Ajax openly voices his desire to be acting gang warlord. 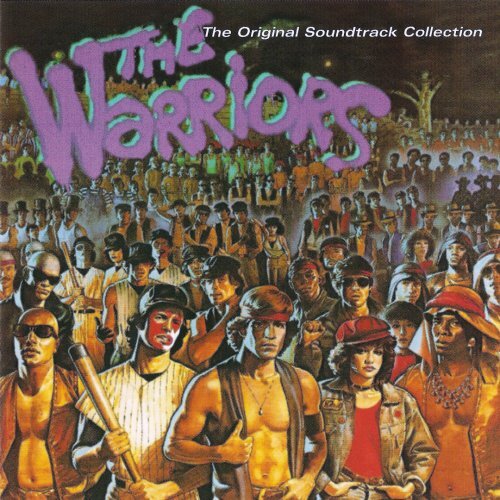 The Warriors slowly cross the dangerous Bronx and Manhattan territories, narrowly escaping police and other gangs every step of the way.